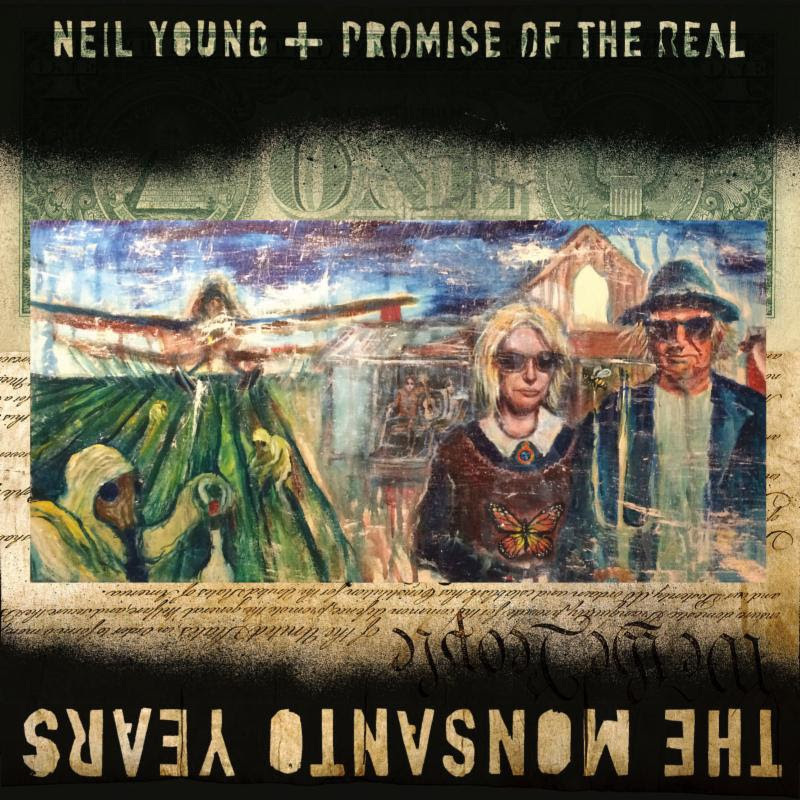 Neil Young + Promise of the Real announced a series of summer tour dates, kicking off at Summer Fest in Milwaukee July 5. Each show will begin with a solo acoustic set from Young, followed by a full electric show with Promise of the Real, a Los Angeles based band fronted by Willie Nelson’s son Lukas. The tour is in support of Young’s June 29 release The Monsanto Years, which he recorded with Promise of the Real. The album is available through standard outlets as well as Young’s own PonoMusic.